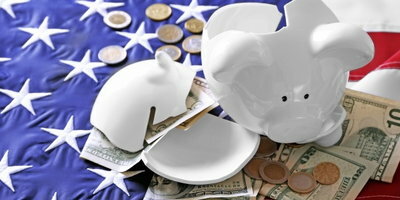 In many cases, a credit union may be a better option than a bank for consumers' financial needs. With many people struggling to hold on to as much of their hard-earned money as possible, paying unnecessary fees at a bank isn't high on most people's priority list. Instead, they want a better experience and to get the most from their money. The term “big banks” is accurate because banks are typically large institutions. 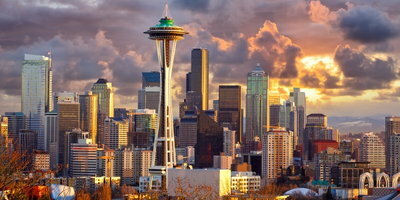 They're publicly owned entities, responsible to shareholders and, like any business, usually focus primarily on profit. Because of their size, banks do have the advantage of getting money at cheaper rates and they can have competitively priced loans if they choose. 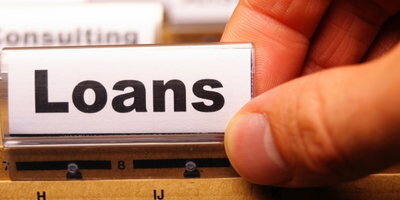 These loans, however, are typically reserved for people with good credit. Historically, banks have had the ability to offer more services than smaller institutions such as credit unions. But with today’s technology, that playing field has become more level as more institutions have access to services such as smartphone apps, online banking, and automatic bill pay. Large banks still hold an advantage with 24 hour customer service hotlines, as they can usually staff call centers to operate around the clock. However, banks still need to answer to their shareholders while managing your money. This translates into ever-increasing customer fees such as overdraft fees, minimum balance fees, checking account fees, ATM fees, monthly maintenance fees, and transfer fees – not to mention the minimum amount often required to open an account can be as much as $100 or more, depending on the bank. Credit unions tend to be smaller organizations, but the main difference is that they're member-owned. This makes credit unions non-profit organizations, which allows them to focus more on the customer experience. They do this with personal service, low costs to open accounts, and minimal fees. In fact, typically, the only fees are for overdrafts and out-of-network ATMs – both fees are usually less than what banks charge. Because credit unions are member-owned, there's usually a requirement for eligibility – not everybody can just walk in and open an account. These requirements can range from living in a geographic area and employee groups, to specific religious or fraternal affiliations. Although, in recent years, many credit unions have begun to relax these regulations and it’s easier to qualify for membership. Another plus to credit unions is that they often carry their non-profit savings over to their other services. This means lower interest rates on things like credit cards and loans. Also, customers generally have an easier time getting a car loan at a credit union, though they usually have to go in person to do so. 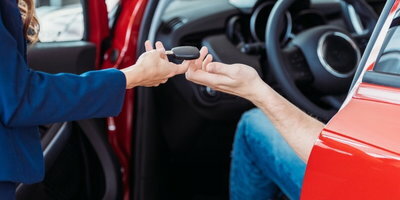 If you're searching for auto financing and haven’t had any luck on an auto loan through your credit union or bank, it could be your credit holding you back. Luckily, there are other ways to finance a vehicle. In many instances, consumers with lower credit will need to look for subprime financing, which usually can only be found at special finance dealerships. 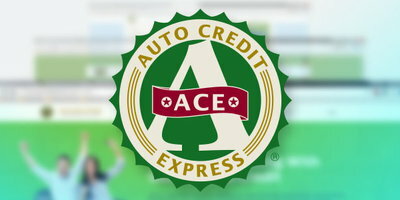 Here at Auto Credit Express, we specialize in connecting people in challenging credit situations with a local dealer who has the lending resources available to help. We work with an extensive network of these special finance dealers who know that a successful auto loan is a great way to help consumers repair their credit. Get started with us today. Simply fill out our online auto loan request form now!